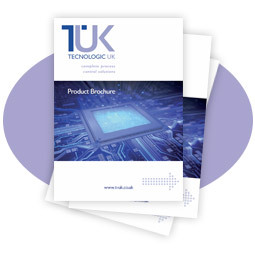 We offer a range of 75 mm x 33 mm panel mountable PID controllers with single or dual display. These process controllers cater for a variety of input sensor types and provide high accuracy temperature control for heating/cooling applications. 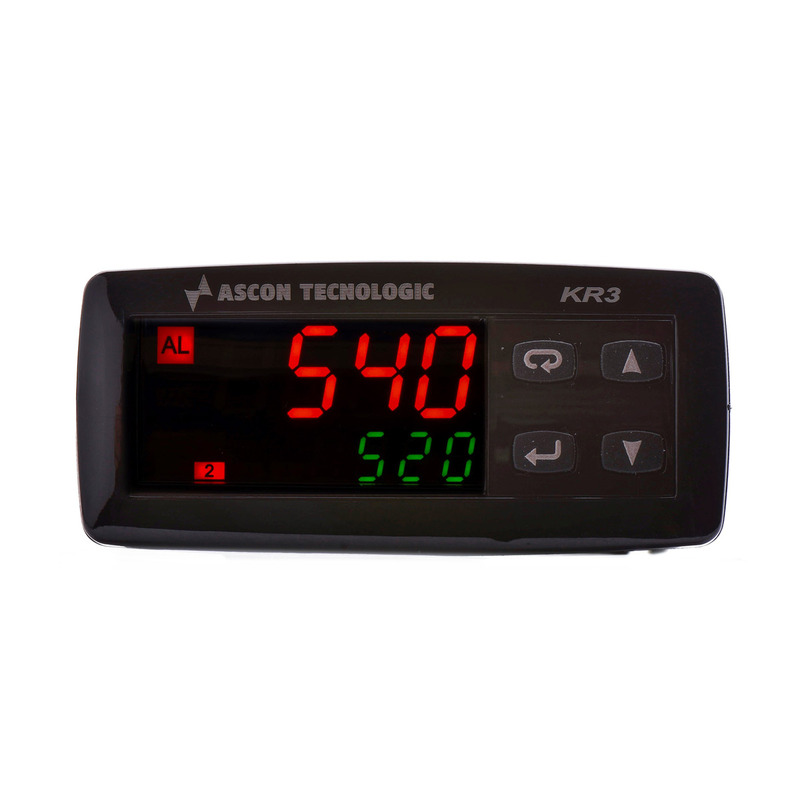 The KR3 controller is an advanced yet simple to use PID controller with numerous features including built in timer and temperature programmer. The instruments have universal input capability, up to 4 outputs and optional RS485 communications. The R38 controller is our entry level PID instrument for simple heating/cooling applications. This unit has a simplified menu structure and can be used in PID or ON/OFF mode. 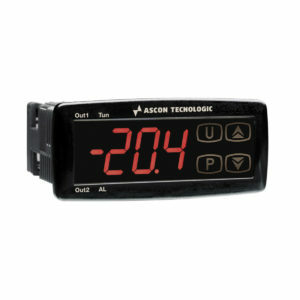 Choose from thermocouple, PT100 or thermistor inputs and up to two outputs.